Police spokesperson, CP Fred Enanga. Police in Uganda has described as fake reports making rounds on social media of an impending terror attack in Uganda in the coming days. Police on Monday issued a statement asking the public to disregard the “falsified terror attacks”. 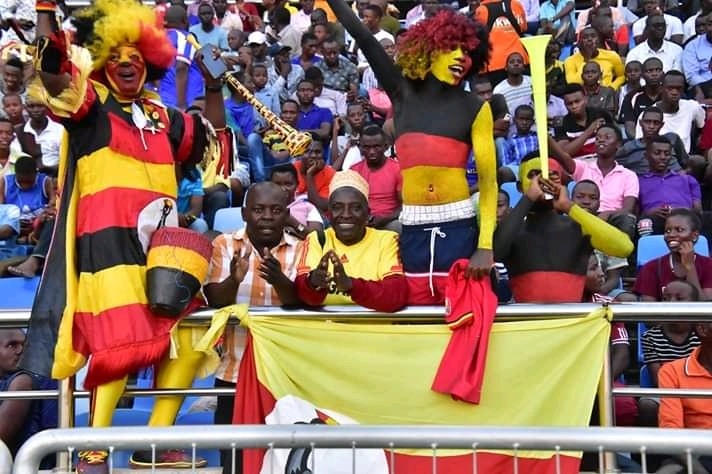 According to the Police, the said reports allege that there will be a terror attack targeting Uganda, two weeks from the attack by terrorists in Nairobi which killed 0ver 20 people. Last week on Tuesday, gunmen attacked Dusit D2 Hotel along 14 Riverside Drive in Westlands in Kenya’s capital Nairobi which houses offices and hotels, opened fire and detonated explosives. The siege which carried through to Wednesday left 21 people killed and many injured. President Uhuru Kenyatta said that all the attackers, except one suicide bomber who blasted himself, had been eliminated. Somali Islamic extremist group, Al-Shabaab claimed responsibility for the attack in Nairobi. 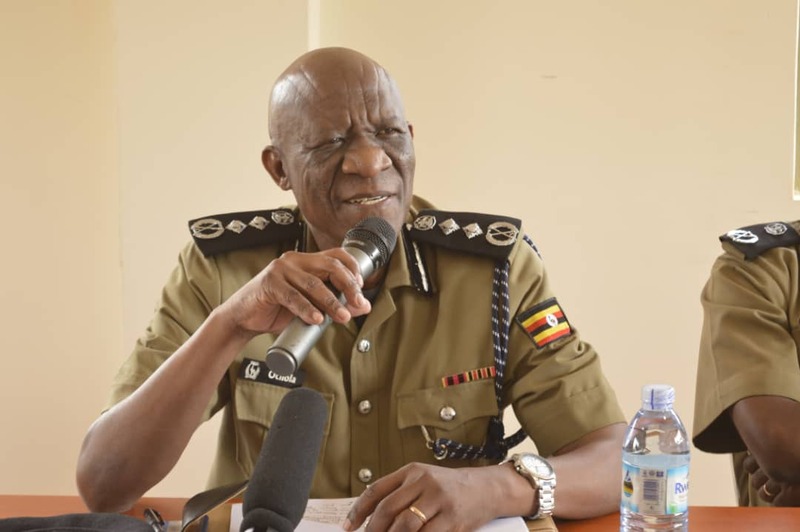 Uganda’s Police spokesperson, CP Fred Enanga said on Monday that “Police have noted with serious concern, falsified terror alerts warning of a terrorist attack, two weeks from the Nairobi incident of January 25, 2019 that is being spread on various social media platforms”. Enanga said that another version of such fake reports cites a woman named Violet Kemuto alias Khadija “who is claimed to be armed, dangerous, ruthless, kills without mercy, assembles bombs, strips and constructs weapons of war and is wanted by Kenyan Police”. 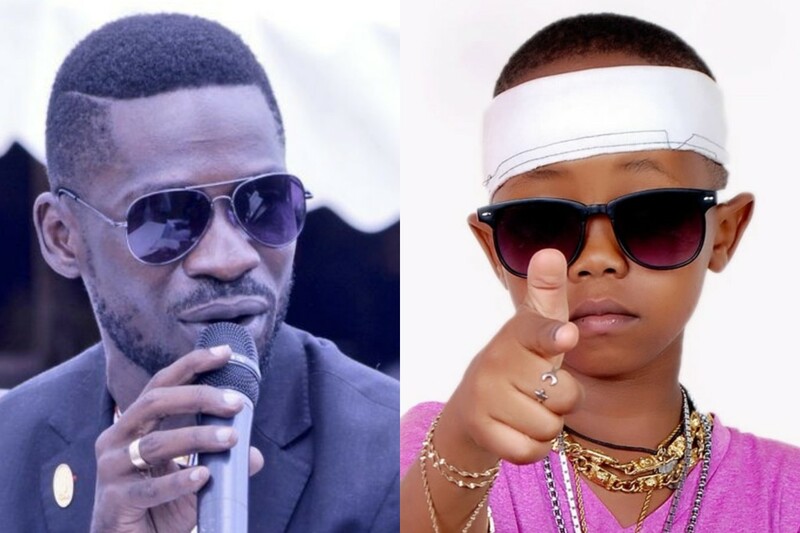 According to the reports Police considers false, it is alleged that Khadijja’s last phone records were tracked in the direction of Uganda. “We want the public to disregard such fake terror alerts which are meant to give credit and publicity to terrorists. The country has no specific threats, although the Police and sister security agencies continue to actively monitor and share information with the regional counterparts,” Police said on Monday. 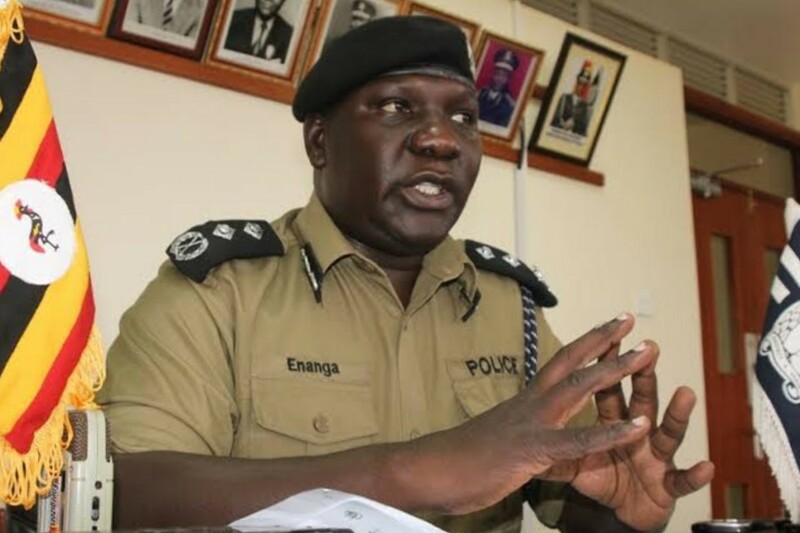 Police said that no section of the public have come under increased insecurity as alleged of arrests in Kisenyi. “Police will only release information including terror alerts upon accurate and honest acknowledgment of any real threats. The public is asked to go about their business normally without any fear,” CP Enanga said. In the wake of the Nairobi attack, Police in Uganda said it had intensified security to protect the country from a similar incident. 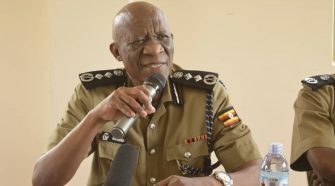 Last week, Enanga said that although there are no specific threats to Uganda, Police has raised its security level of activities amidst a wide range of interventions that will reduce risks to the public. He appealed to the public to remain vigilant, stressing that everyone has a role to play in confronting terrorism.